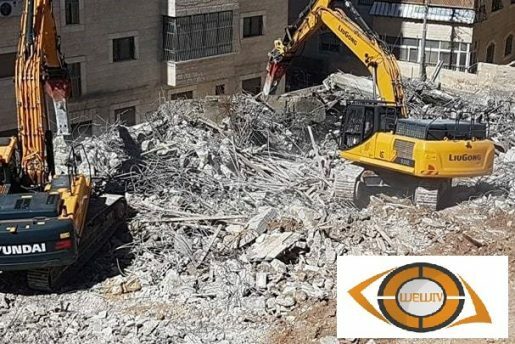 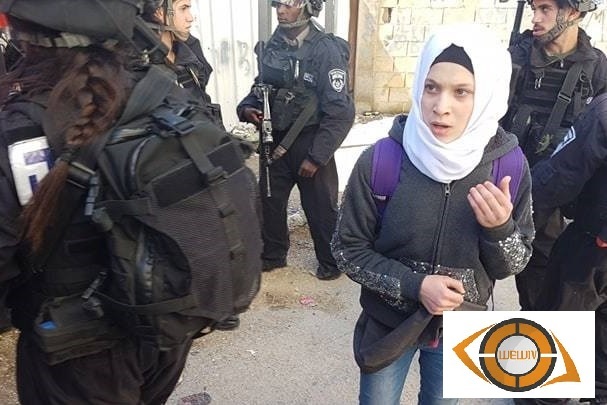 A new crime against education in Palestine, committed by occupation authorities after occupation municipality bulldozers demolished on Tuesday morning 19-3-2019 Al-Razmi school building in the Shu’fat camp in occupied Jerusalem. 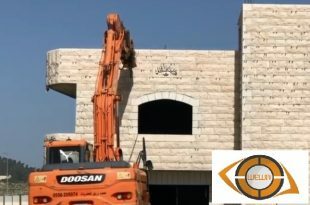 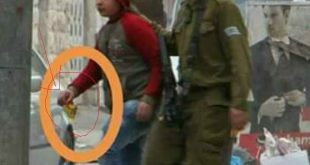 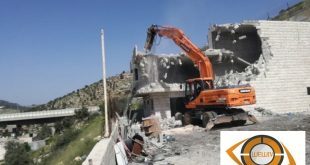 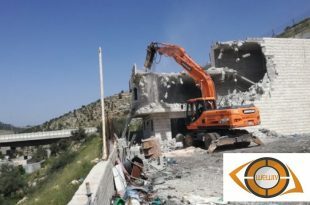 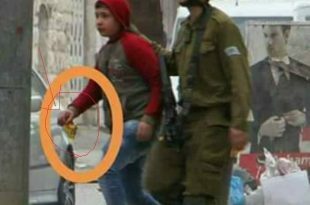 Dozens of occupation soldiers, accompanied by bulldozers, stormed the camp and surrounded Al-Razmi school and started demolishing the building. 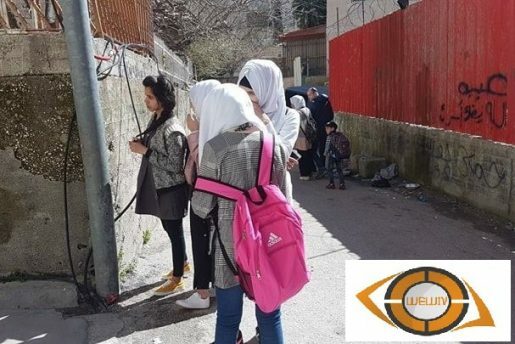 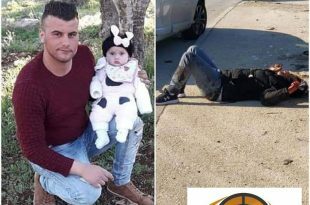 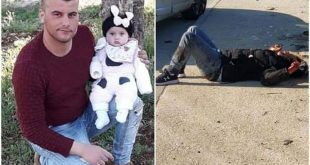 Al-Razi school owner, Mohammed Alqam, said that occupation authorities issued an order in November to demolish the school, stating that they resorted to the Israeli ministry of interior to obtain an construction license , but it informed him that the area belongs to UNRWA.